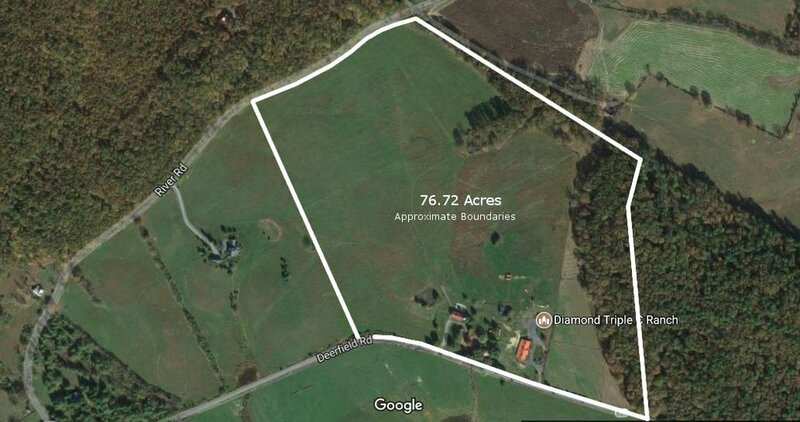 Stunning 76.72 acre ranch/farm less than a mile off Mountain Valley Road (State Route 39) in the Fairview community of Millboro in eastern Bath County. 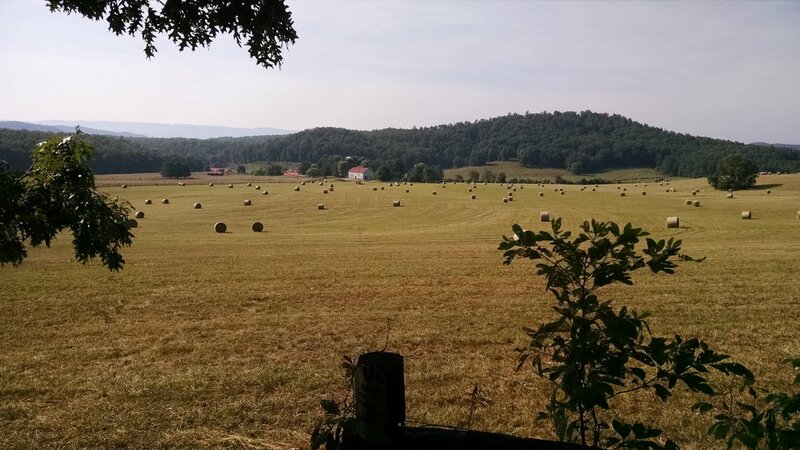 The land is gently rolling with 55 open acres in orchard grass and the balance wooded. 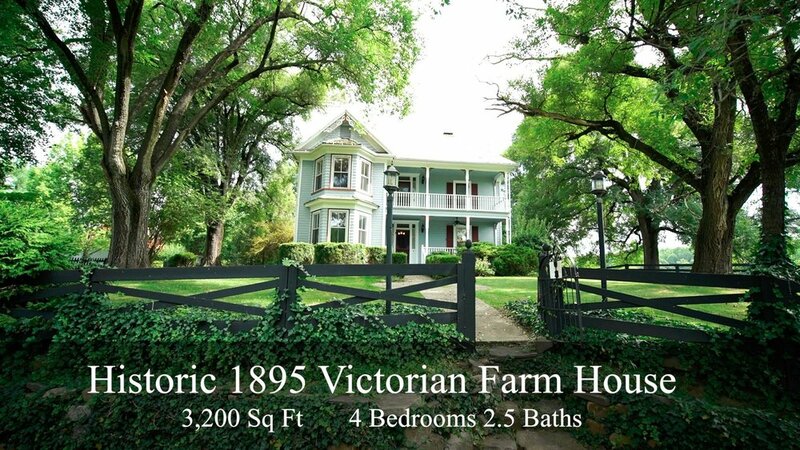 Improvements include an historic, original, restored 1895 Victorian Farmhouse (3,200 sq. 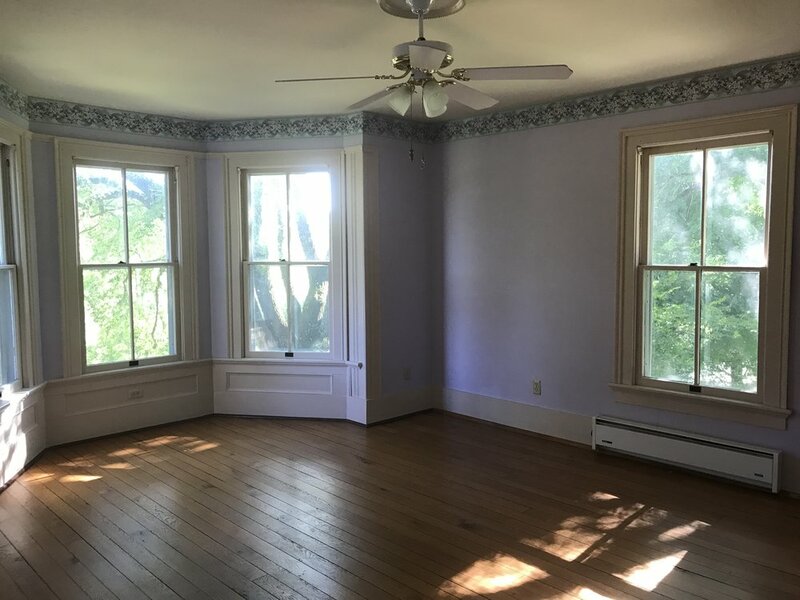 ft., 4 BR/2.5 BA), a Victorian Guest House (450 sq. 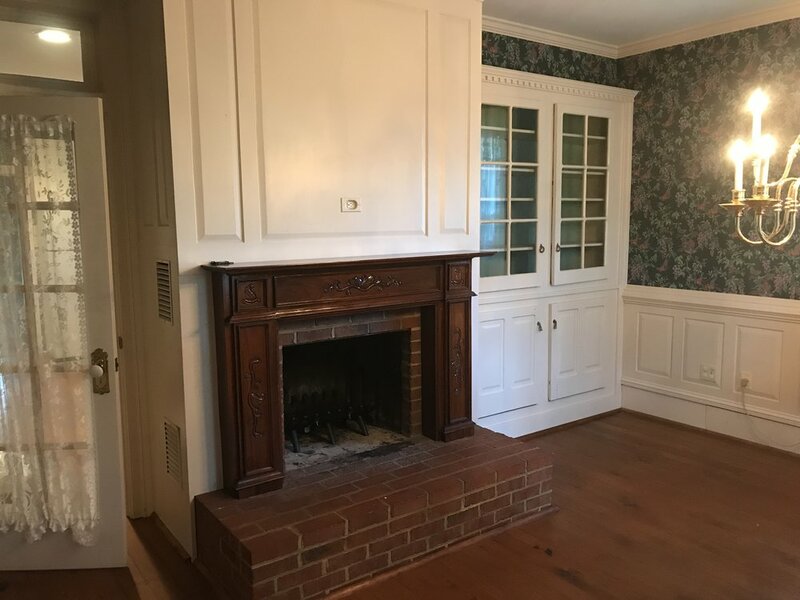 ft., 1 BR/1 BA), Studio (265 sq. 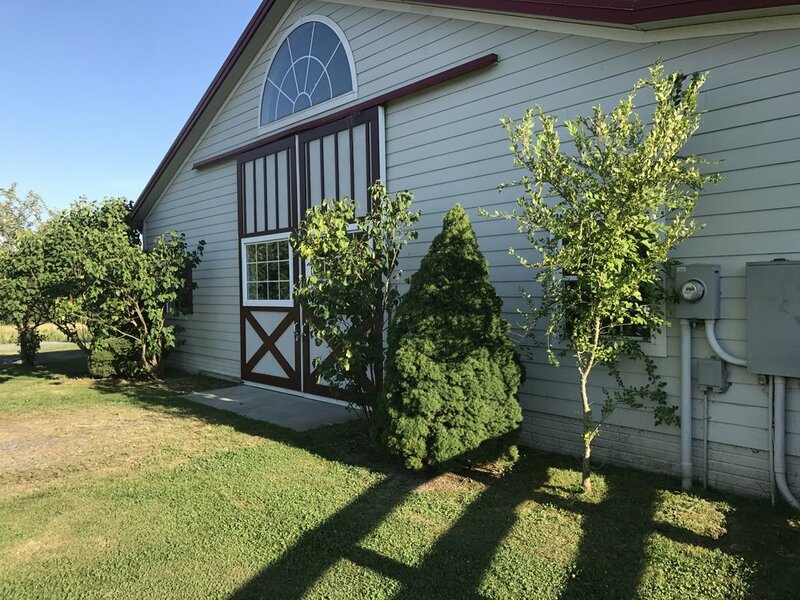 ft.), Granary/Garage with workshops and huge Hay Barn (4200 sq. ft. on 2 levels). 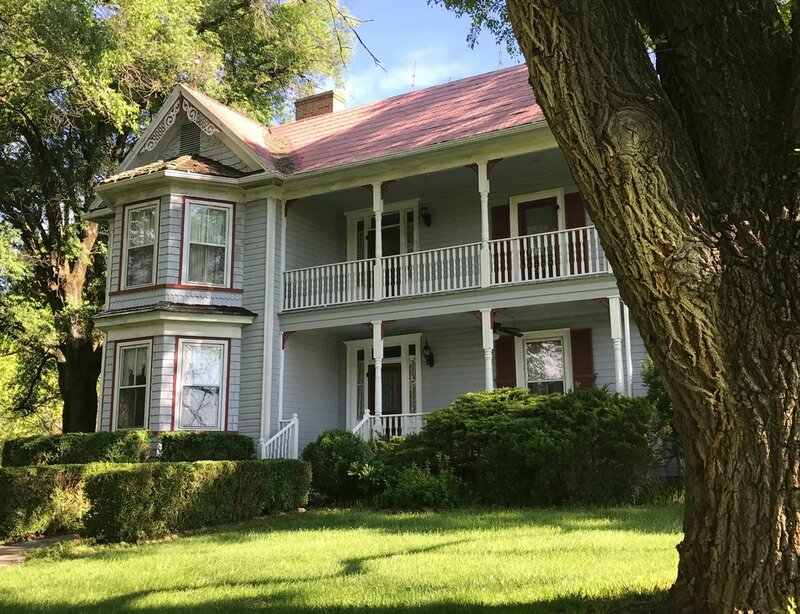 Just downhill from the main house is a new (2003) Manager/Caretaker Home (2,300 sq. 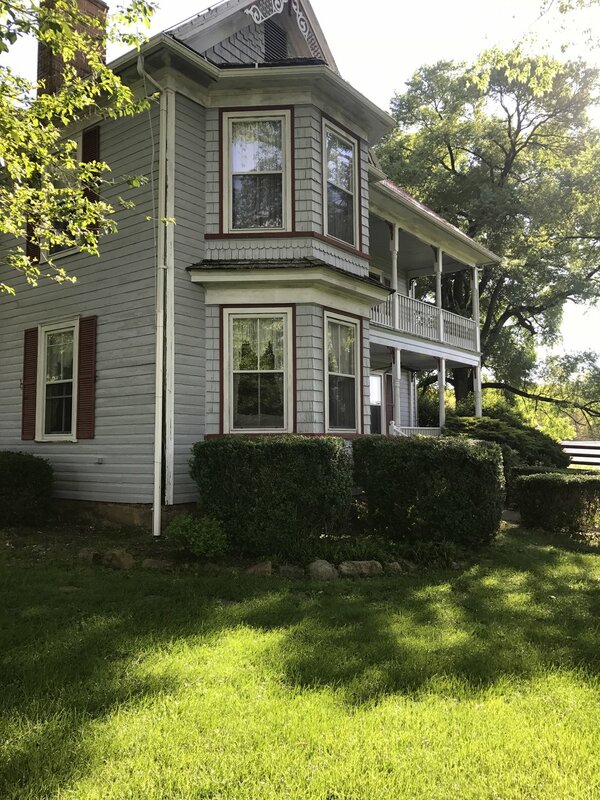 ft., 3 BR/2 BA) along with a new (2003) Show Barn (4,500 sq. ft.) featuring stable facilities (7 stalls), offices, showroom, rest rooms, tack room and medical lab. 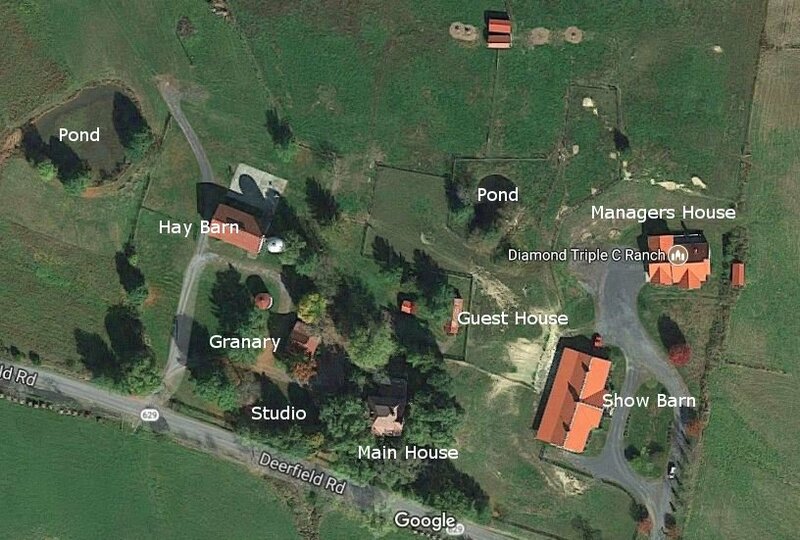 There are multiple fenced paddocks on the property with run-in sheds and two ponds. 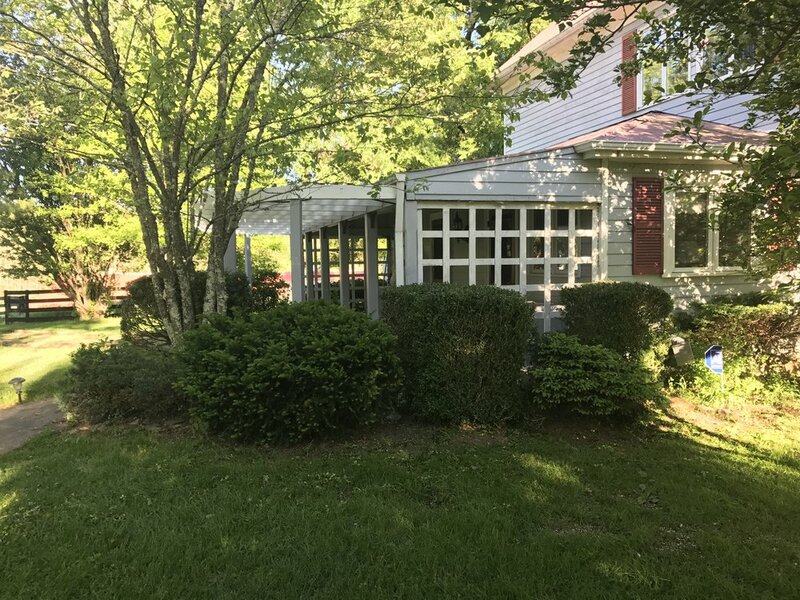 The property is served by a vigorous private well (rated at 20+GPM) and private septic systems. The annual real estate taxes (2018) are $5,405 based on an assessed value of $1,081,000. Measures 31' X 54' at the rear of the Main House near Guest Cottage. Potting Shed to Right. Show Room/Store Space from opposite end.